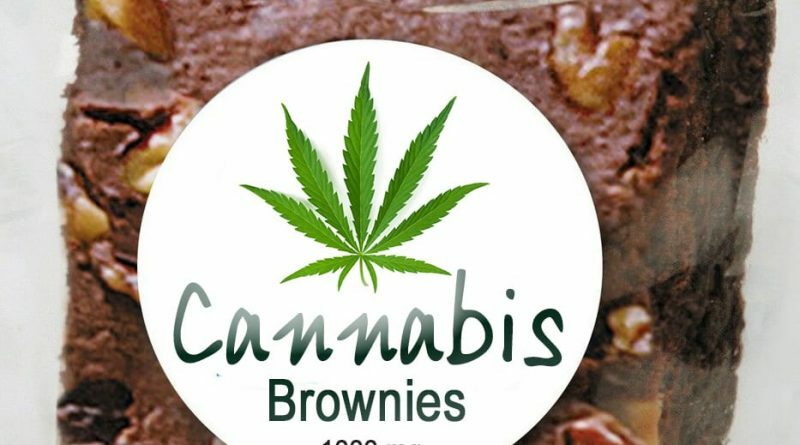 Beginning today, Oregon dispensaries can sell edibles and concentrates to adults over 21 years old. 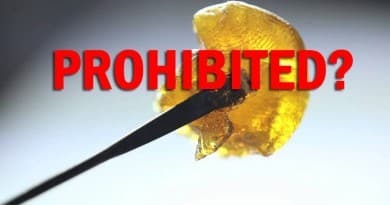 There are restrictions, such as dosage limits, a single package, or “unit”, of edibles per day, and concentrates with no more than 1000 mg of THC, but they arer finally available to the general public. 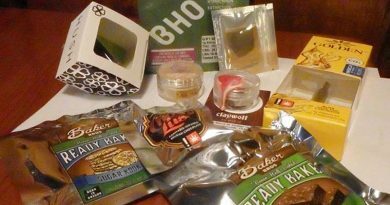 The packaging requirements are strict and comprise one of the reasons for a delay in food items infused with marijuana. 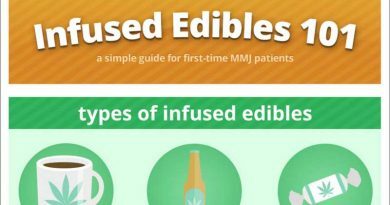 Concerns over people “over dosing” on cannabis edibles resulted in the low “per dose” limits that were imposed. Though a cannabis “over dose” is never fatal, and usually can be handled with a quiet place and a few hours rest, their fears overtook common sense. ◊ Sale of one low-dose unit of a cannabinoid edible to a retail customer per day. A “low-dose cannabinoid edible” means a cannabinoid edible that has no more than 15 mg of THC in a unit. ◊ Sale of one “prefilled receptacle of cannabinoid extract” to a retail customer per day that contains no more than 1,000 milligrams of THC. ◊ Sales of non-psychoactive medical cannabinoid topicals which contain no more than 6% of THC that does not affect the mind or mental process. Read the entire bulletin here. Medical dispensaries will not be able to sell limited retail marijuana products after December 31, 2016. Will Canna-bigots Successfully Limit THC Levels in Colorado? 06/18/2016 Keith Mansur Comments Off on Will Canna-bigots Successfully Limit THC Levels in Colorado?